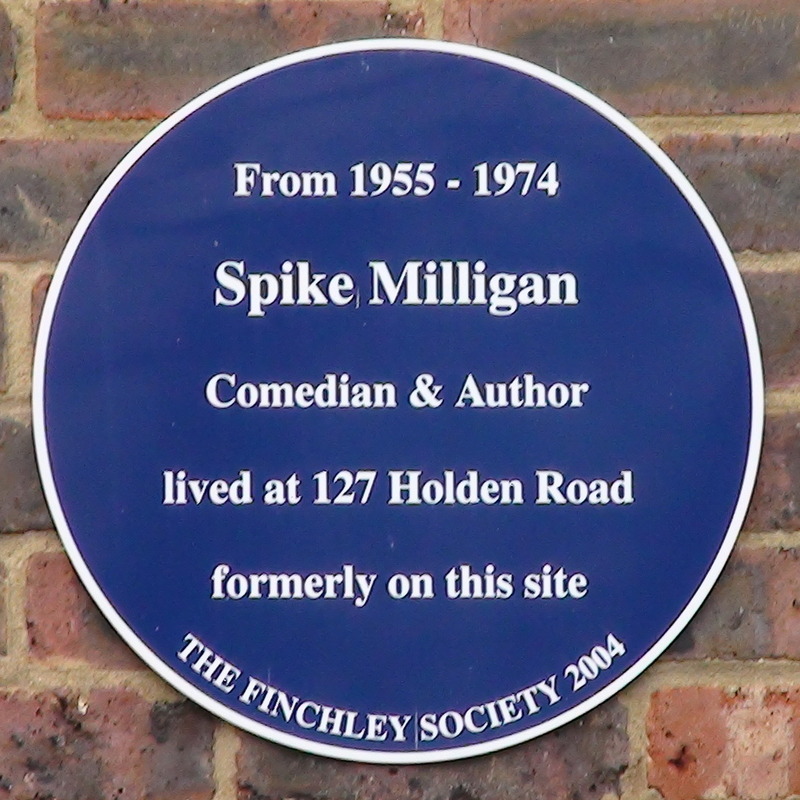 From 1955 - 1974 Spike Milligan, comedian & author, lived at 127 Holden Road, formerly on this site. 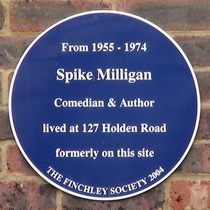 This plaque marks the site of 127 Holden Road which was formerly on this site. We can't find a photo but think it was built in about 1885, as part of the development of the Woodside Park Estate.